If you have a laser printer, it's good to know how this works, here I leave a little information to help you understand how are you working printers. Laser printers have always talked about it in this blog as they are the ones that allow us to save more on the cost per page, all is his great ability to print pages on a large scale compared to the purchase price it is a little high but what we got for what we paid is much which puts the pages at the best market price. 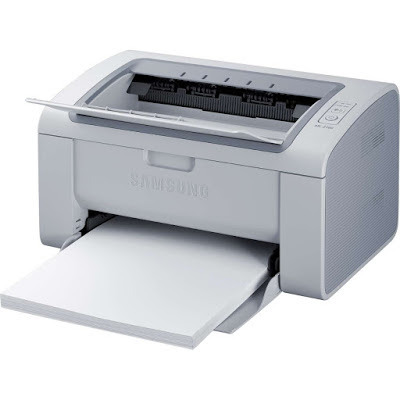 The many commercial and domestic laser printers have the same functionality, including all brands including HP laser printers, color laser printers, Lexmark laser printers almost use the same form of work presented below which consists in attracting dust through the cylinder to static electricity. 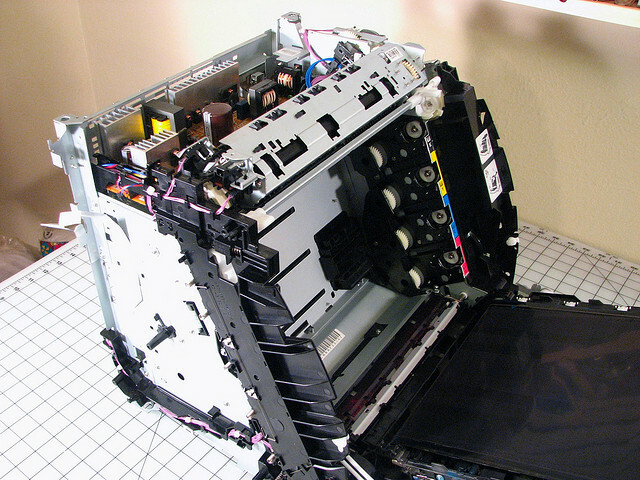 If the printer has a toner cartridge with integrated cylinder much of the work is done in the cartridge, the other part is left to the printer which is to paste the letters page. Now we explain how the dust from your deposit on the toner cartridge reaches stop at the page so as resistant and safe fixed almost impossible to remove. The first is that the printer must have dust on your cartridge, this is the most important, is where the printer take the dust. 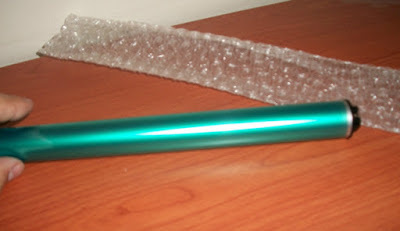 The printer in its toner cartridge has a piece they call Mac Roller or (magnetic roller) this piece is the one who puts the powder toner cartridge available to the cylinder, which later we will see how he is charged with positive charges to attract the dust. The laser printer unit cylinder charge electrostatically which later turns and passes through the mag unit roller that is covered completely toner and thus attracts dust just as the cylinder is lectrostatically charged , one positively charged and the other negatively charged. For one cylinder toner cartridge receives the laser images unwatchable because only with electrostatic charges is called ionization of the cylinder and on the other hand the same cylinder after taking the powder mag roller leaves remove dust on pages if this rain. The last process of the printer is in the printing process dust that has been spilled on page paste, for using the printer fuser, almost off the page, into the hot side of the printer and so It is that the pages are hot laser printers. And finally the amount of dust that does not appear in the pages will what is called toner tank damaged or waste, these are the ones that must be cleaned periodically if toner refill cartridges.